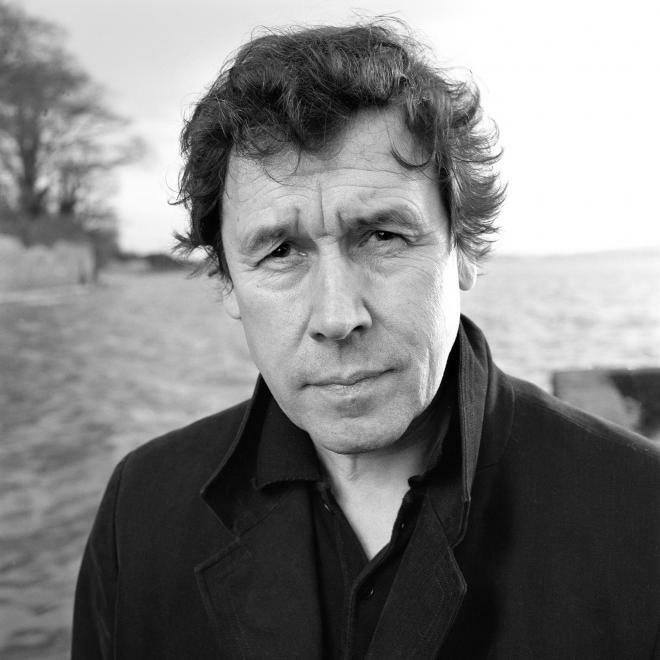 Stephen Rea (/?re?/ ray; born 31 October 1946) is an Irish film and stage actor who was born in Belfast, Northern Ireland. Rea has appeared in high profile films such as V for Vendetta, Michael Collins, Interview with the Vampire and Breakfast on Pluto. Rea was nominated for an Academy Award for his lead performance as Fergus in the 1992 film The Crying Game.